Welcome to Hope Street Xchange, a contemporary workspace for a community of innovation-led businesses. 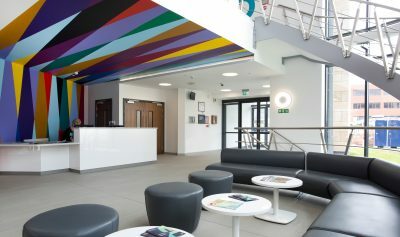 Hope Street Xchange is the University of Sunderland’s dedicated Centre for Enterprise & Innovation. A vibrant hub of innovative and creative entrepreneurs, start-ups and SMEs, it offers state-of-the-art office space and exists to support small businesses to grow and develop. 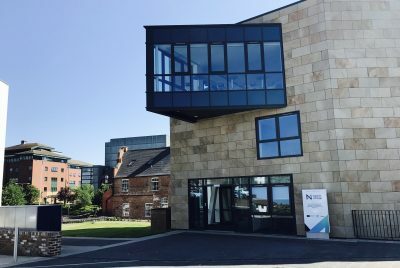 The home of Sunderland Business Partnership and part of The North East Local Enterprise Partnership, Hope Street Xchange is at the heart of Sunderland’s business community. Situated on an intersection of St Michael’s Way, Hind Street and Hope Street in Sunderland City Centre, just over the road from the Sunderland Empire theatre, this hybrid workspace hub mixes distinctive new design with sensitive refurbishment of an existing Grade II listed building. 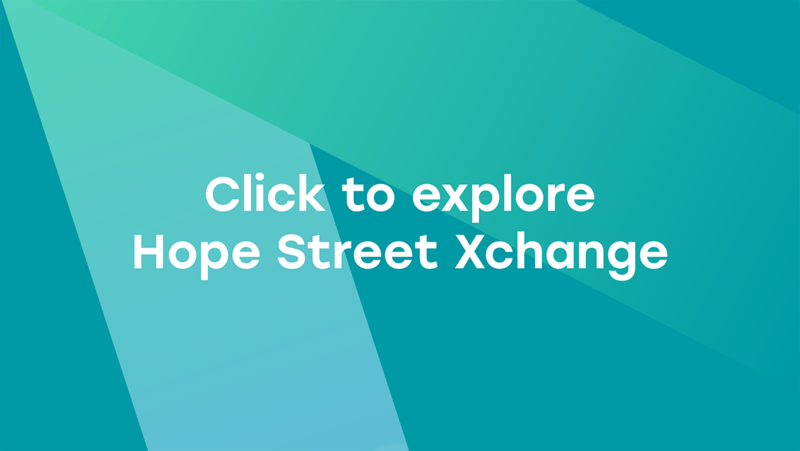 Be a part of Hope Street Xchange, a meeting of old and new at the crossing point between the campus and the city. Hope Street Xchange is a vibrant and collaborative environment where both fledgling and well-established businesses can evolve and grow together.